Cookie and Damon get up close and personal in Panama. 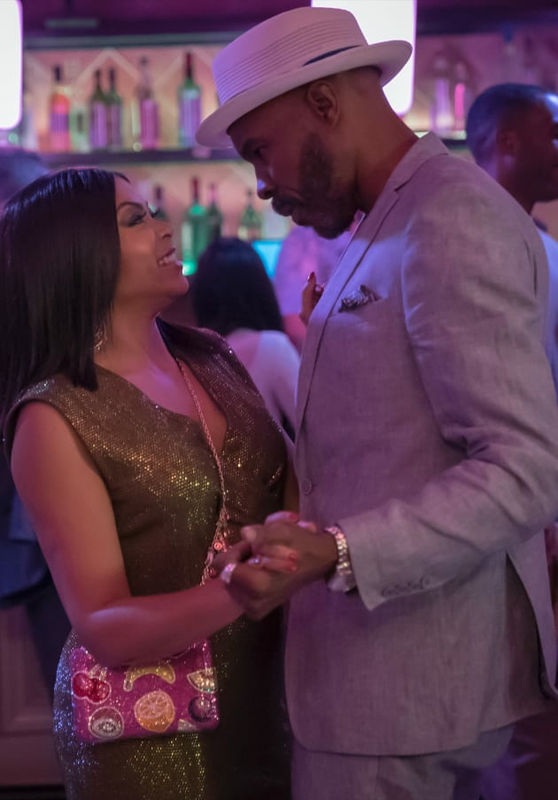 Empire Season 5 Episode 11: "In Loving Virtue"
Lucious Lyon, or Damon Cross. Whose freedom are you going to trade for your own? Permalink: Lucious Lyon, or Damon Cross. Whose freedom are you going to trade for your own? 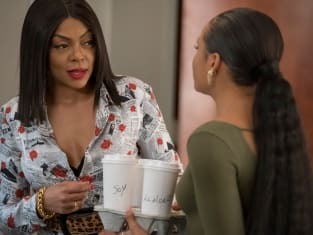 Cookie: Do I need to remind you that I'm married? Damon: Do you want to be? Permalink: Do you want to be?